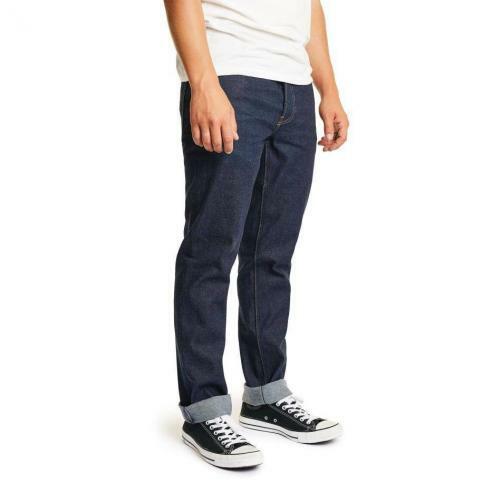 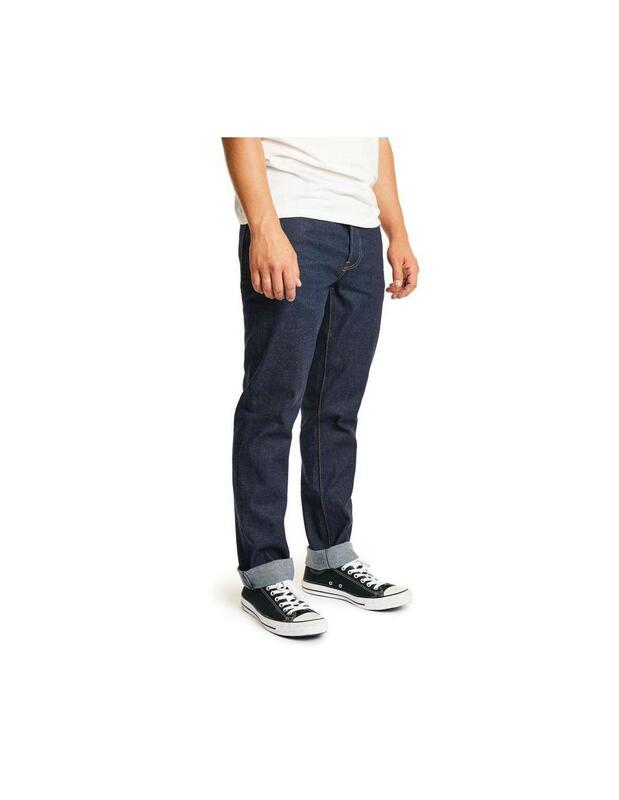 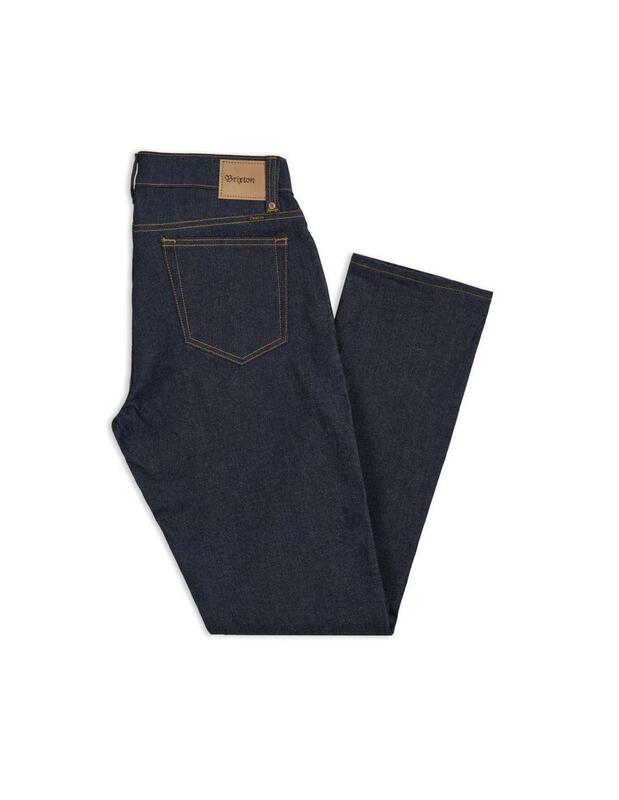 The Reserve 5-Pocket Denim Pant is a straight-leg five-pocket pant properly crafted in 12.5-oz. 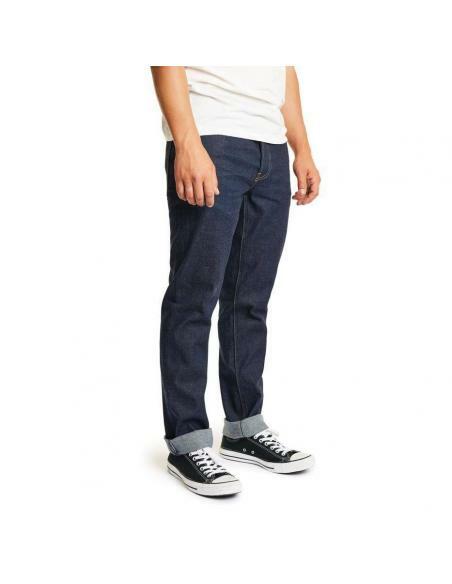 stretch denim woven by Cone Denim. 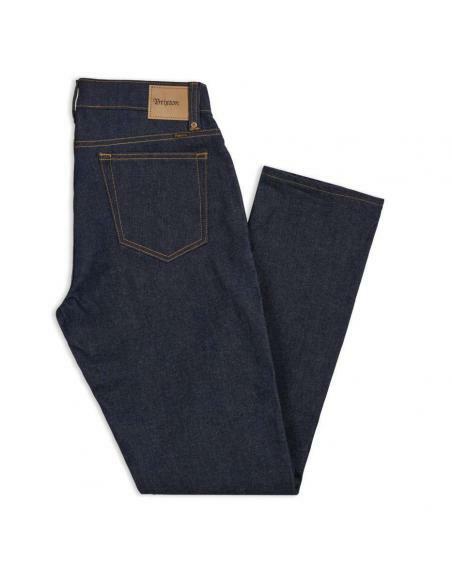 It features a button fly, custom tack buttons, interior phone pocket, chain stitch seams, and a 16" leg opening.